The SCBWI Conference Blog would be but an empty flower pot if not for the commendable efforts of our Roving Reporters. Through their reports, images and carefully crafted thoughts, the blog has blossomed into a veritable jungle of facts, figures, writing advice, publishing know-how and illustrative wonder. 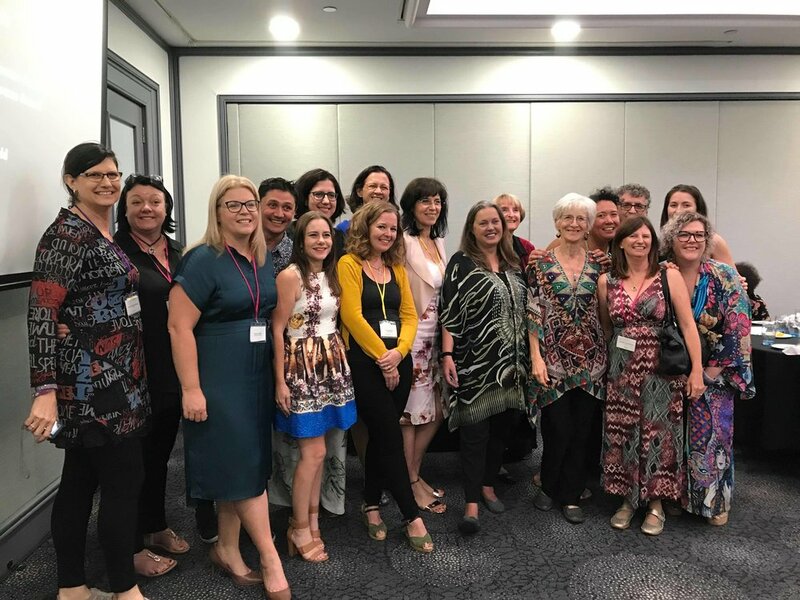 I hope you have enjoyed our coverage of the 2019 Australian NZ SCBWI Conference and maybe have even discovered a little nugget of information that will help your writing or illustrating careers germinate into something special. Please join me in thanking our fabulous team - the RRers! Here’s what some of you had to say about your SCBWI Conference experience. I was able to jump in and drag Mira away from her fans in between speaking sessions to have quick chat. Mira loves Australia and the Australian sense of humour, the land, and the food, especially the tropical fruit and barramundi. I cheekily asked her how to become her best friend. 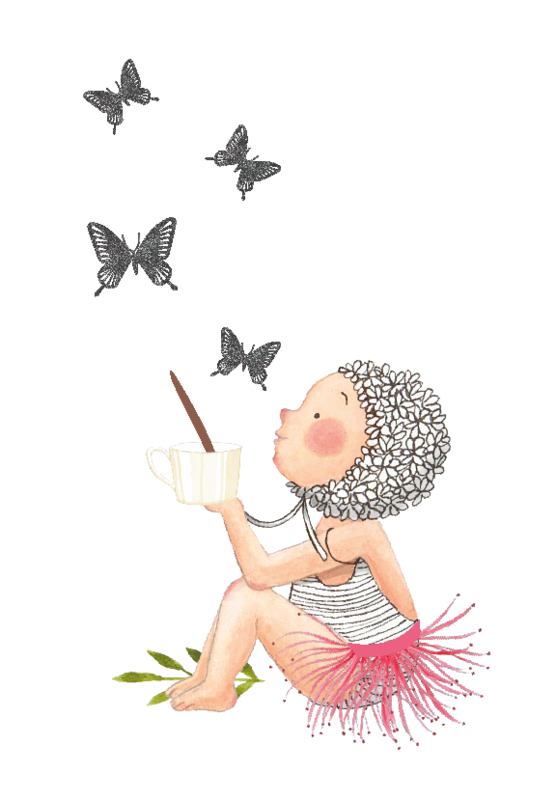 In stories she prefers heart, humour or stories with a deeper meaning, but mostly books that resonate with children. She looks for books that would have helped her as a kid, and prefers stories that include many forms of diversity. When first receiving a manuscript for illustrating, Mira suggests that, when paginating the story, you note in the margin where the emotion is on each spread. Then she said to deepen the text by adding personal symbols and connecting the story to your own heritage. Mira was passionate in her believe that authors can and should learn to illustrate and illustrators can and should learn to write. I caught up with Katrin Dreiling the day after she received an illustration portfolio mentorship award with Lisa Berryman at HarperCollins. How are you Katrin, you looked completely overwhelmed when hearing your name on the night. I felt surprised, stunned and speechless at the time. But I do remember very clearly the cheering in the room, it was a beautiful feeling of community, I feel very grateful. If you could have prepared a speech, what would you have included? I would have thanked SCBWI and Lisa Berryman and the judges for their support. I would have thanked my friends and colleagues for their never-ending support. And I would have thanked my family and especially my husband for their support and last but not least, I would have loved to thank the printroomeditions’ Jon and Stella who printed my Portfolio. 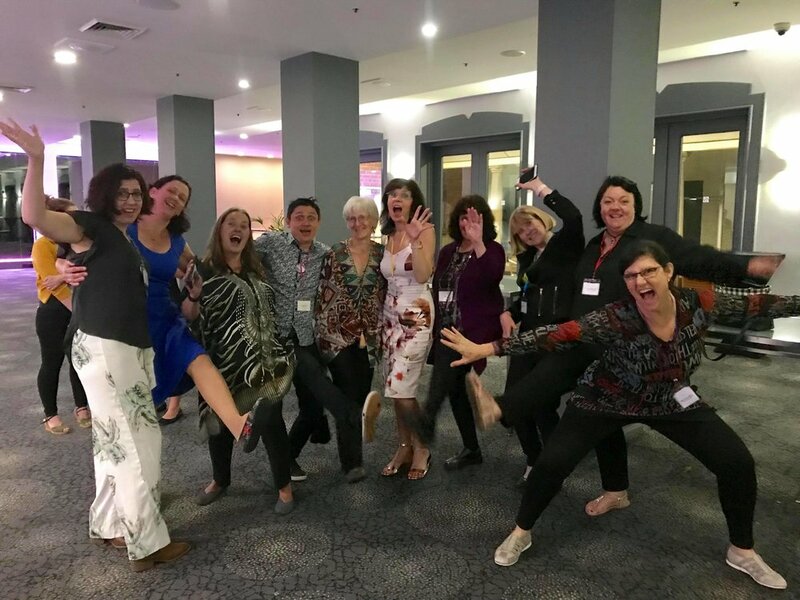 I also loved the entertainment of the 3-minute book launces at the Children’s Bookshop at Beecroft and the Pitch Perfect sessions at the conference as it showed how subjective feedback is at any stage of someone’s career.